The Honor 6X was a great smartphone launched last year with superb dual cameras and good performance. 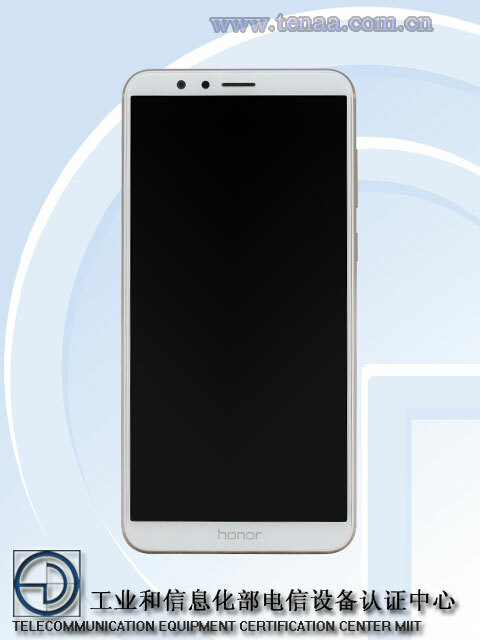 The company is soon launching its successor, the Honor 7X as we have seen some teasers by the company. 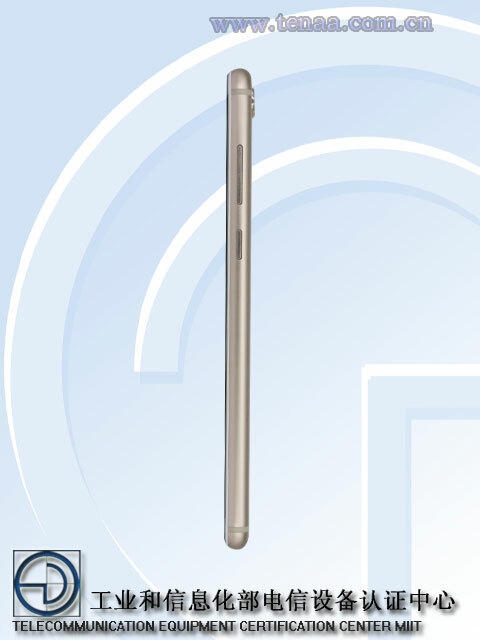 Today, the 7X passes through TENAA with the model numbers BND-AL10 & BND-TL10 that finally revealed the final design of the smartphone as well as specifications. So, let’s talk about the design and specs in the article. From the front, the phone has an 18:9 Display, just like almost every new smartphone. There is no bezel-less thing going on here, but it is great to see a big display in a normal form factor. 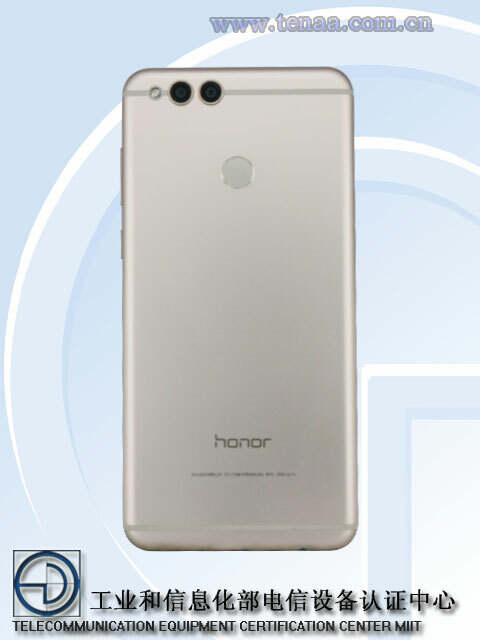 There is honor branding on the bottom chin, and so, the fingerprint scanner is still present on the rear, below the camera module. Talking about the cameras, there is a dual rear camera setup aligned with the Antenna Line on the top left. On the right side, there are volume rockers and power button. The SIM card tray is present on the left side, and it is most probably the hybrid SIM slot that accepts two SIMs at once or One SIM and one SD card. 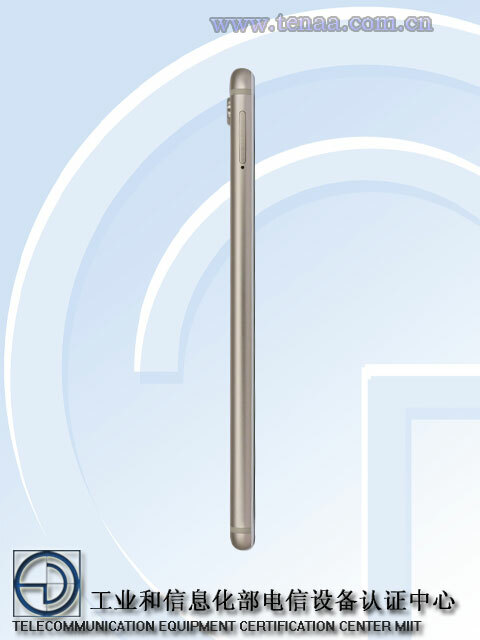 Now talking about the specs that were revealed via TENAA, the phone has a 5.93-inch 2160×1080 Full-HD display with 18:9 aspect ratio. It is powered by a 2.36 GHz processor and comes with 4GB RAM and 64GB ROM that can be expanded up to 256GB via SD card. On the rear, the phone packs a dual camera setup with a 16MP primary camera and 2MP depth sensor. On the front, the phone has an 8MP camera. Lastly, Android 7.0 Nougat runs out of the box with a 3,240mAh battery under the hood. So, what are your opinions on the design and specifications of the Honor 7X? Do let us know via the comments section.